Church is a place to call home! We are a church for every culture & every generation. We exist so that people can experience God & live lives that touch the world. Jesus provides hope for life. Where ever you are at right now, there is hope for you future; your family; your healing & your life. Together lets release this hope into our city. Sunday 10am Our Sunday Services are always vibrant and full of life, with a kid’s & intermediate programme available for those aged 2-13 yrs. Join us in the cafe after the service for a light lunch and espresso coffee. Sunday 6.30pm Our Revival Services are filled with powerful God encounters, worship & prayer. Come and experience the love, joy and freedom of the Holy Spirit. Our church has a “come as you are” atmosphere. You will see some dressed up and some casually dressed. We have no expectations for attire. 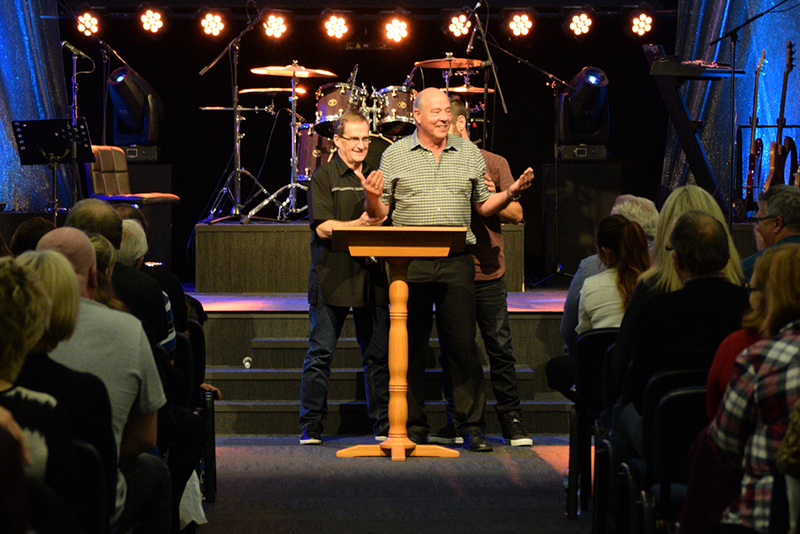 We love welcoming people into the Hope Centre family. Our desire is to see people connected into the Church, and functioning in God’s call for their life. For more information about becoming a member, please contact the Hope Centre office or send us a message today.